Flat Design Colored Vector Illustration Concept Of Searching.. Royalty Free Cliparts, Vectors, And Stock Illustration. Image 48679521. Vector - Flat design colored vector illustration concept of searching professional staff, analyzing personnel resume, recruitment, human resources management, work of hr. 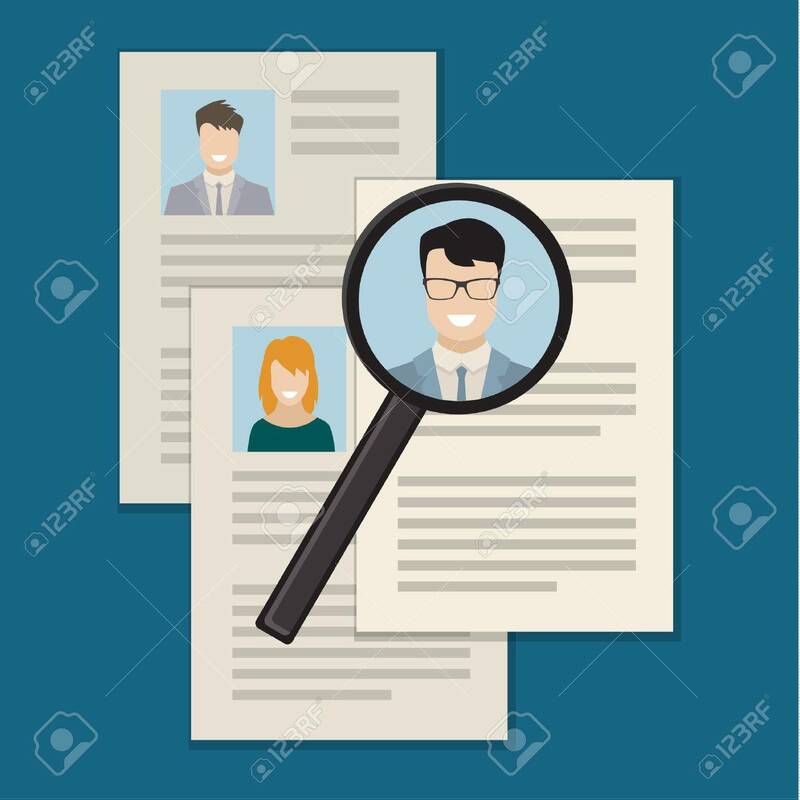 Flat design colored vector illustration concept of searching professional staff, analyzing personnel resume, recruitment, human resources management, work of hr.